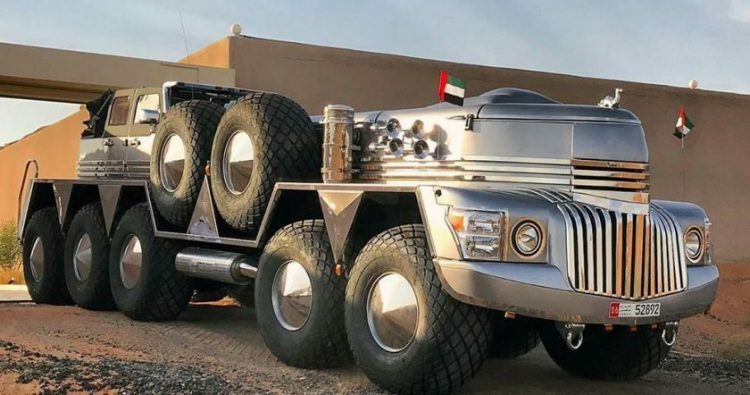 Sheikh Hamad bin Hamdan Al Nahyan combined a military truck and a Jeep to create what he believes to be the world’s largest SUV. $30,000 may not buy you a new Ferrari, but it’s enough to cover the cost of this limited edition book on the history of the iconic sports car brand. Before you freak out about the price, you should know that it includes a beautifully sculptured steel and chrome book stand, as well as an aluminum display case for the incredibly rare book. 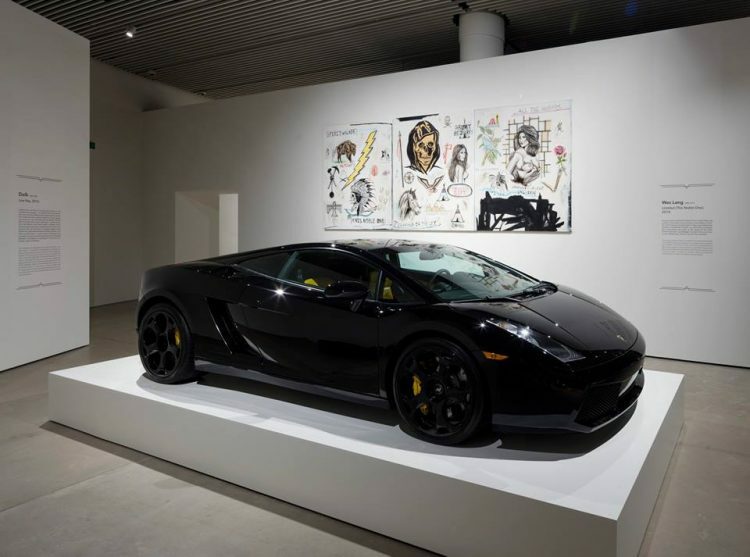 Together, the two artistic pieces created by designer Marc Newson are supposed to emulate the legendary Ferrari 12-cylinder engine. 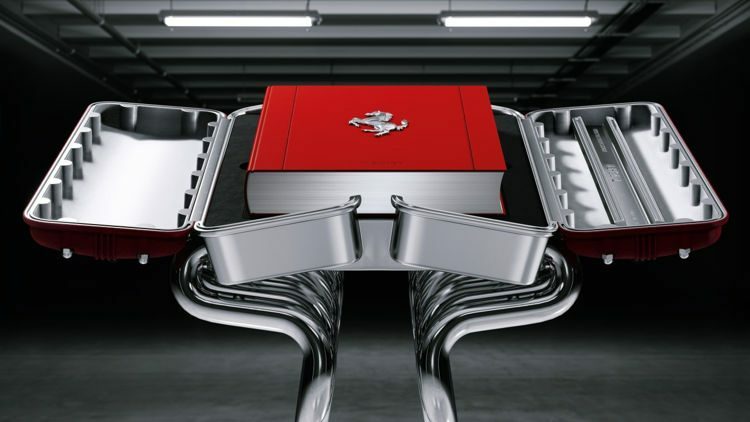 Titled simply ‘Ferrari’, the book itself is described as a “massive tome” and includes loads of photographs from the Ferrari archive that tell the history of the luxury Italian brand. If you thought you needed a steering wheel to actually drive a car, let this story be an example of the opposite. 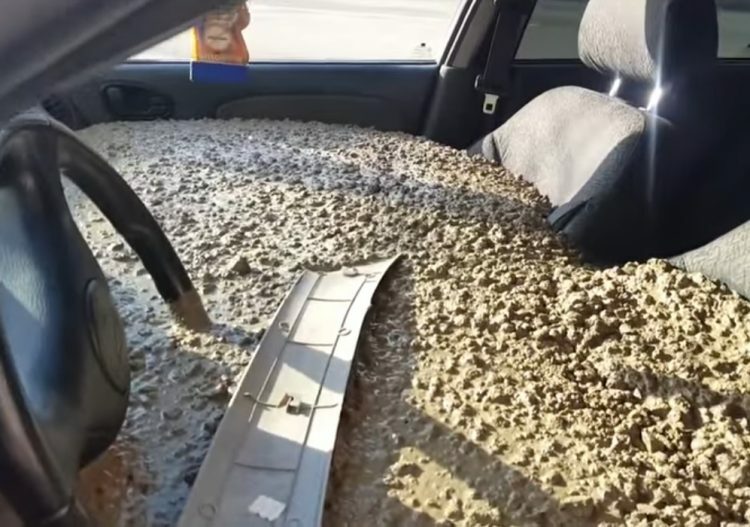 A man in Norfolk, England, was really caught by police driving a battered car by using a metal bucket as a car seat and pliers for steering. You might think that this guy was extremely unfortunate to get pulled over by cops, but you’d be wrong. 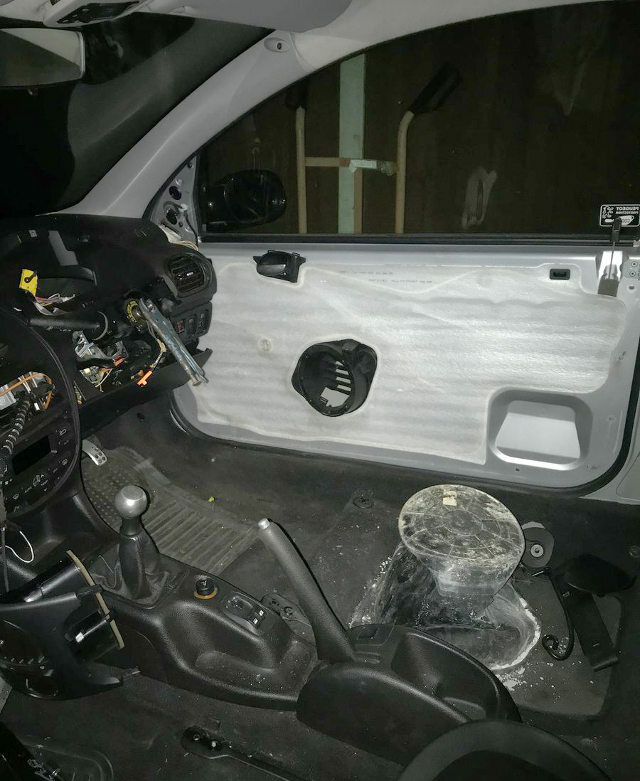 What first caught the attention of police officers patrolling the streets of King’s Lynn, in Norfolk, was the battered state of the car this man was driving. It had no front wing, bumper or headlights and to top it all off, it also had a flat tire. Hardly what you’d call a roadworthy vehicle, but this was nothing compared to what awaited the officers inside. 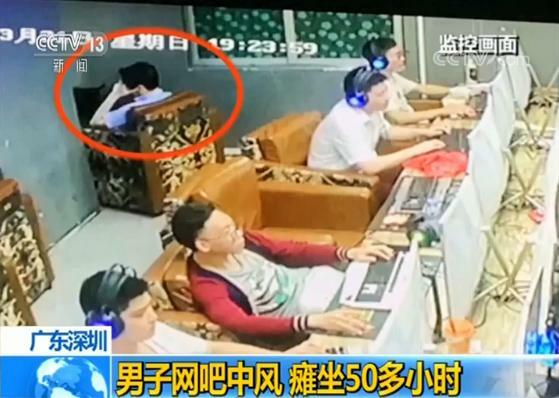 In a series of posts on Chinese social network Weibo, the young woman recounted the events that led to her breaking up with her seemingly rich boyfriend. The pair apparently met just over two weeks ago, at a party. They didn’t exactly hit it off, as he kept a lo-profile during the party and didn’t talk to many people. However, when she was about to leave, he told her that they lived in the same area and offered to give her a ride home. 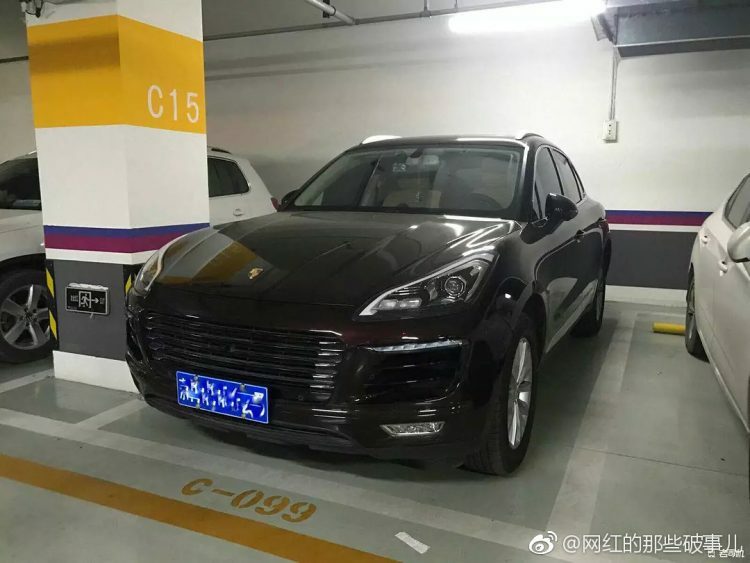 She recalls feeling shocked to see that his car was a Porsche Cayenne which she knew cost around $220,000, and wondering why such a rich guy behaved so humbly. 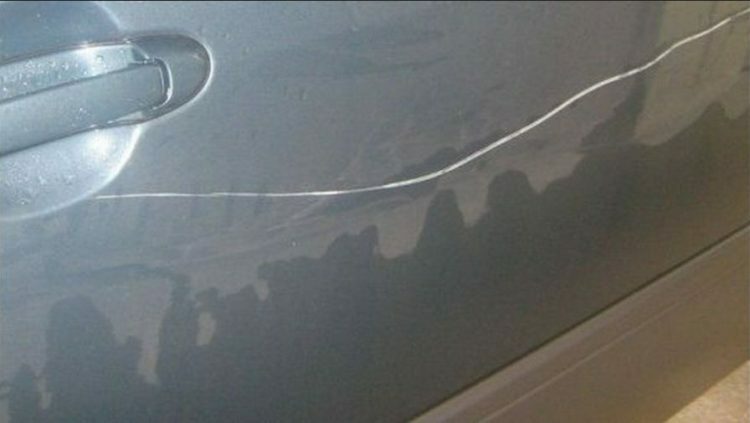 In her post, the woman admits to having become interested in him after seeing his car. 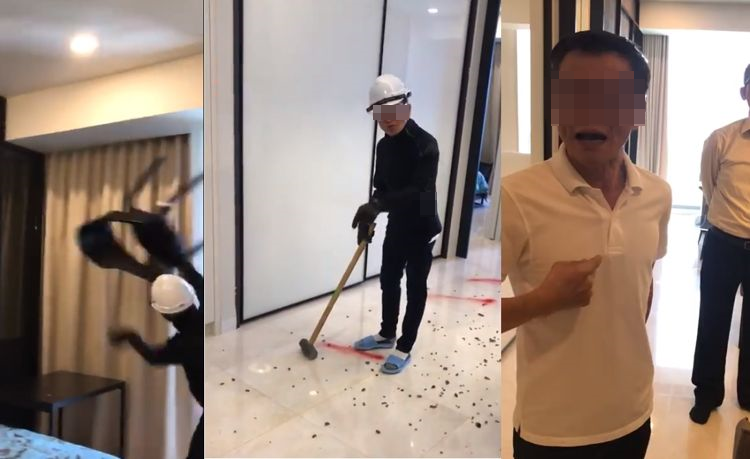 Golf carts aren’t the fastest, most comfortable, or most spacious vehicles money can buy, but in Discovery Bay, an upscale residential development in Hong Kong, they are more coveted than Porsches, Teslas or other luxury cars. In the US, the average price of a golf cart is around $10,000, but in Discovery Bay, the slow-moving buggy can sell for a whopping $250,000 (HK$2 million). That’s more than some people are willing to pay for a home, let alone a vehicle that barely qualifies as a car. But there’s a reason to this madness. 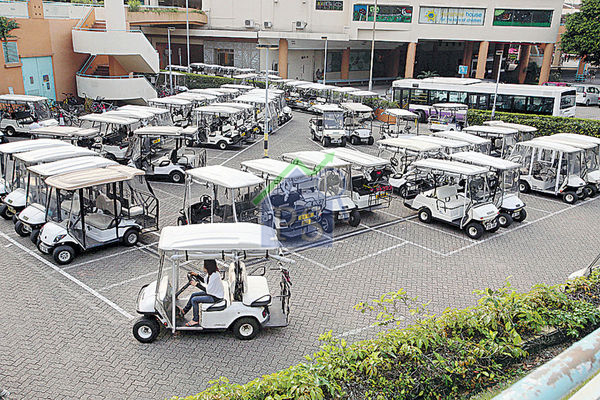 You see, private passenger cars aren’t allowed in this upscale neighborhood of Hong Kong, and residents require a special license for golf carts as well, the number of which has been capped to 500 by the Transportation Department. The demand for motorized transportation in Discovery Bay offset by a supply crunch has catapulted the modest golf cart to luxury vehicle status. A motorist from the Russian city of Novosibirsk teamed up with a local ice sculptor to create a unique Mercedes G-Class SUV using blocks of ice mounted on a metal chassis and powered by an old engine. Vladislav Barashenkov, the host of Garage 54, a popular YouTube channel focusing on cars, recently went viral for an invention that’s as outrageous as it is cool – a budget version of the Mercedes G-Class luxury SUV made largely out of clear blocks of ice. 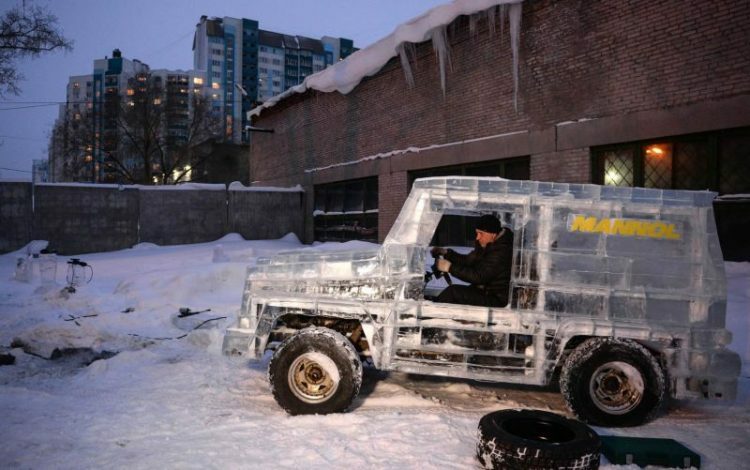 But Barashenkov wanted it to be more than just a cool looking ice sculpture, so he simply had the sculptor create the body out of ice, which he then mounted on the chassis of an old UAZ 469 military utility vehicle. That made the ice SUV drivable, although riding in it isn’t as smooth as a real G-Class. Alcides Ravel, a farmer from Uruguay, bought his Ford F-350 in 1969, when he was 35 years old. Recently, the 83-year-old man finally put his faithful vehicle to eternal rest, after 48 years of service, by burying it on his farm. For most people, trucks are mere tools to be used and sold when they outlive their usefulness, but that’s not the case of Alcides Ravel. 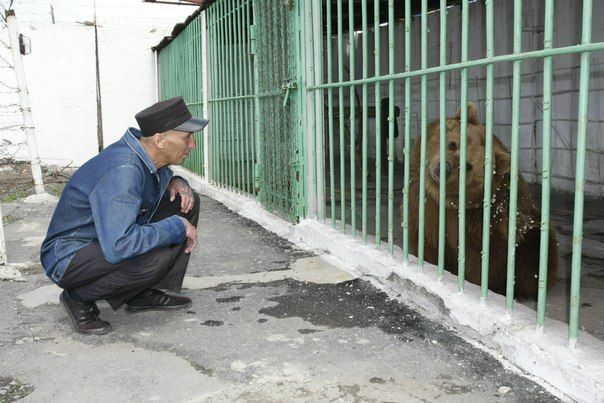 Although his old truck had been broken down for over four years and mechanics had told him that it was beyond fixing, he couldn’t bring himself to sell it to the scrapyard. Instead, he kept it safe from the elements in a shed on his farm, near the town of Barker, until he was finally ready to part with it. Three weeks ago, he buried his faithful companion on his land, a “small gesture” in honor of nearly five decades of service. 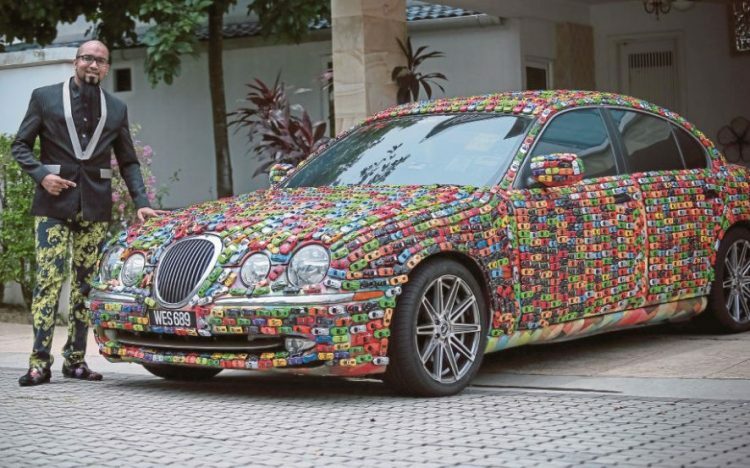 Ever since he decorated his prized Jaguar S-Type with 4,600 colorful toy cars from his Hot Wheels collection, a Malaysian businessman has been turning heads in and around Kuala Lumpur. 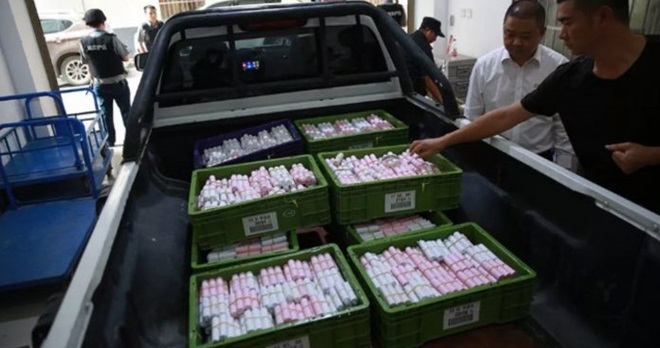 Reports of an unusual-looking Jaguar S-Type limousine covered in thousands of miniature cars driving around the Malaysian capital had been circulating on social media for a few weeks, but no one knew anything about it, who the owner was or if it was just some sort of marketing stunt. Luckily, the Harian Metro managed to track down the owner and get to the bottom of this mystery. Dilini Jayasuriya, a 30-year-old woman from Austin, Texas, recently won a brand new 2017 KIA Optima LX after kissing it continuously for 50 hours in a “Kiss a KIA” contest. Sponsored by iHeart radio station 96.7 KISS FM, the Kiss a KIA contest started on Monday morning, with 20 people gluing their lips on the new car for the chance to win it. The rules were pretty straightforward: the last person to be smooching the sedan after 50 hours would be declared the winner. If multiple contestants reached the 50-hour mark, the winner’s name would be drawn in a raffle. Participants had a 10 -minute break every hour, so they could visit the bathroom, have a drink of water and stretch, but other than that, their lips had to be touching the car or they would be disqualified. Sick of being taken for a ride by male car mechanics whenever she went to an auto repair shop, Patrice Banks became a certified mechanic herself. 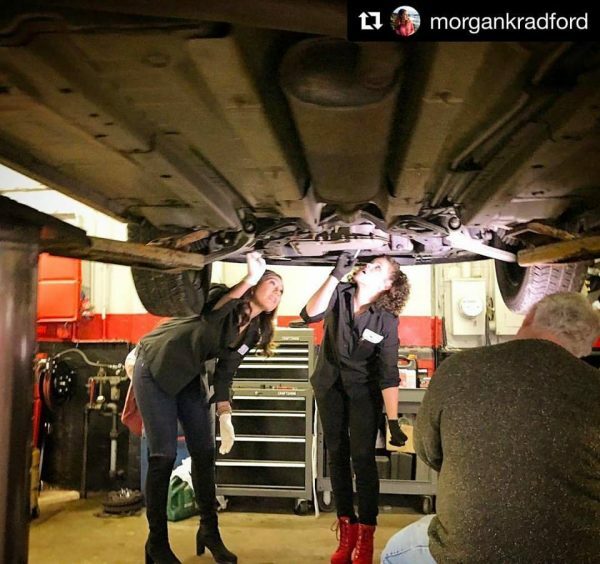 The ambitious woman is now educating other women on car maintenance and running an all-female car repair business in Philadelphia. Born poor to a single mother, Patrice Banks has done very well for herself. She was the first in her family to graduate from high school and after engineering at Lehigh University, she went on to work as an engineer in a cellular analysis lab at DuPont for over a decade. 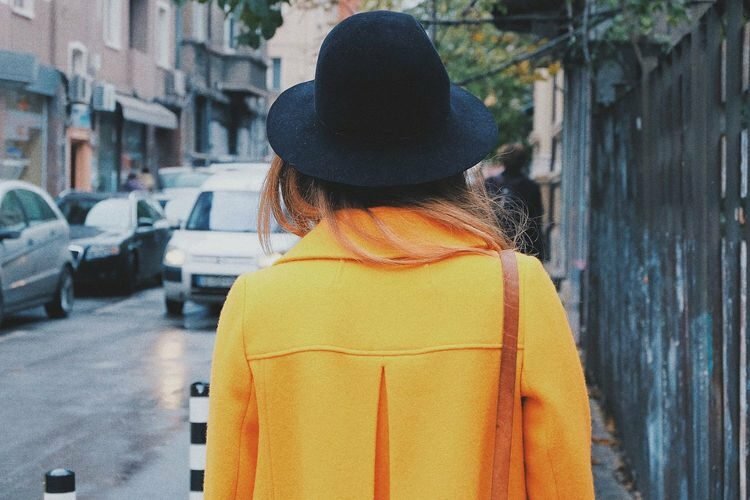 It’s safe to say that she was a very ambitious and confident woman, but there was always one thing that made her feel insecure – having to take her car to a repair shop. The mechanics would either try to overcharge her, be condescending or make her wait simply because she was a woman. 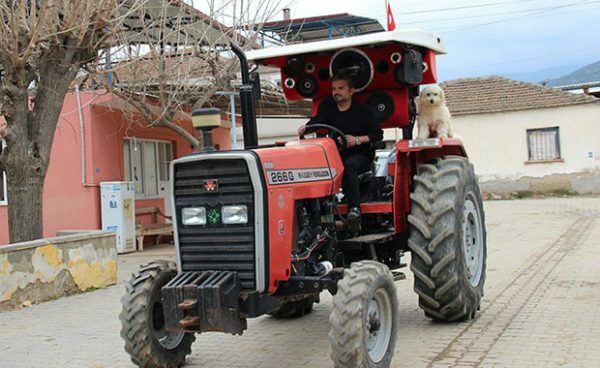 When Murat Karlıoğlu rolls into town in his tractor, his neighbors can literally hear him coming from a mile away. 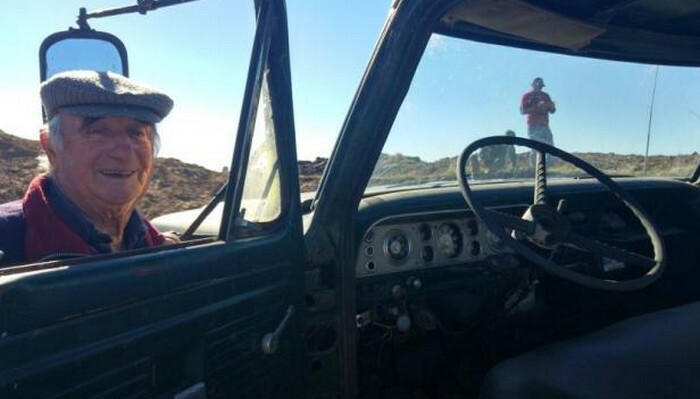 The 30-year-old farmer has spent over 7,000 Turkish lira on a custom sound system for his farming vehicle, which he uses to pump out his favorite music wherever he goes. Karlıoğlu, from the town of Nazilli, Turkey’s Aydın Province, loves listening to music as he works in the fields. He had a decent sound system installed on his tractor a while back, but was never really satisfied with the output, so after saving a bit of money, he decided to invest it in a custom sound system you would expect to find in an expensive sports car or a tuning project from the likes of West Coast Customs.